Getting your locks changed can be a challenging proposition. Why? Finding the right kind of locks, especially if you’re not familiar with the locksmithing industry, can be tough going. You need locking systems that can provide an adequate level of security, go with your décor, and also not empty your wallet. Olympia Fields Lock And Key provides free consultations to business owners in the Olympia Fields, IL region. Apart from changing your locks for you, our experts can help you pick out the ones that perfectly suit the style as well as the layout of your commercial property. Our lock change service has been active in the local region for a decade – you can rely on us to get the job done quickly and affordably. 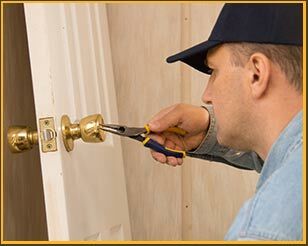 Looking for an affordable, reliable, and trustworthy lock change service? Call us now on 708-297-9191 !